Ah yes, Tuesday. There's nothing special about Tuesday except that it's not Monday. Which means it's one more day closer to the weekend. Which we should all be a little excited about. Unless you work weekends. Then well, I'm sorry. Anywho, to make the day a little more exciting I decided to share some of my favorite Tuesday Finds! I have a problem you guys, I'm always on the hunt for a good deal and I'm always moving around my decor and working on new spaces. It's just a hobby I guess. So when I see a good deal, I love to share the love! 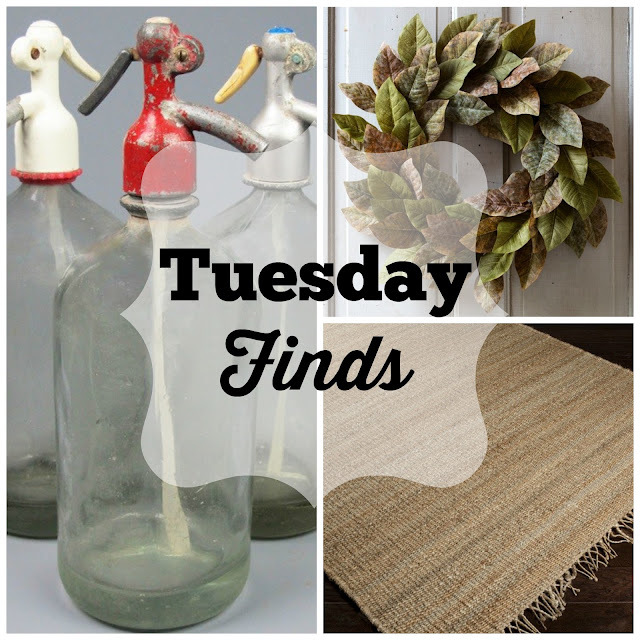 Today I'm really excited to share a few of my favorite things! Is there anything better right now? I don't think so. I'm obsessed with my Magnolia Wreath. It's been on display in several places here at TGF! I love them over old windows, or on doors. They're even really great in table displays! It's something you can use all year round too! These WILL sell out! They always do, so snag one while you can!! 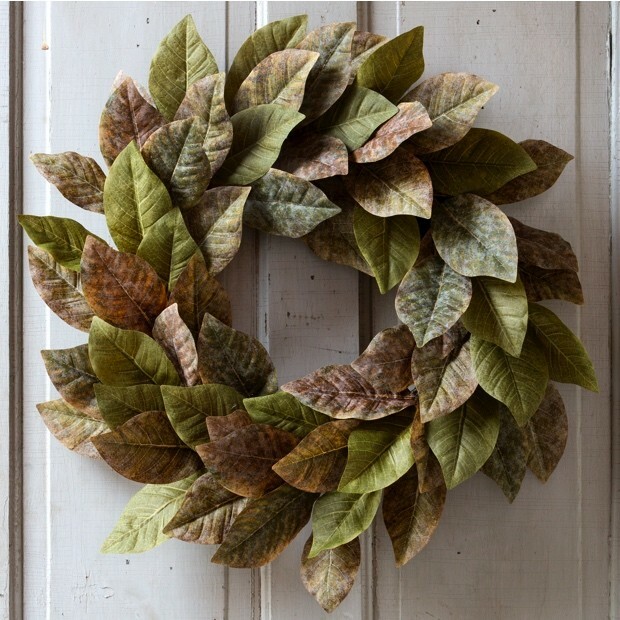 You can snag a Magnolia Wreath here!! CRUSHING SO HARD ON THESE RIGHT NOW. 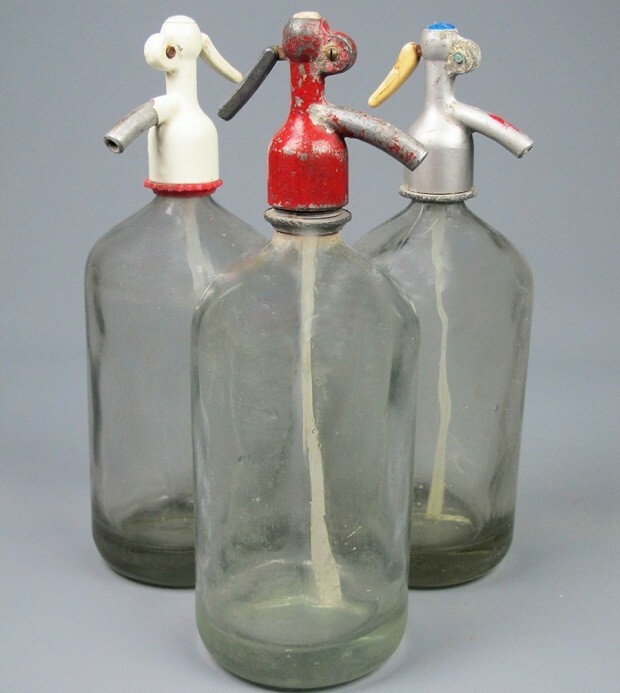 Every single one I've ever seen for sale at Antique Shops or online has been over $45. So these are SUCH a steal coming in at UNDER $30!! I love these in open shelving in kitchens, or in vignettes. They are really great on trays and vintage soda crates! Want one? Get it HERE! 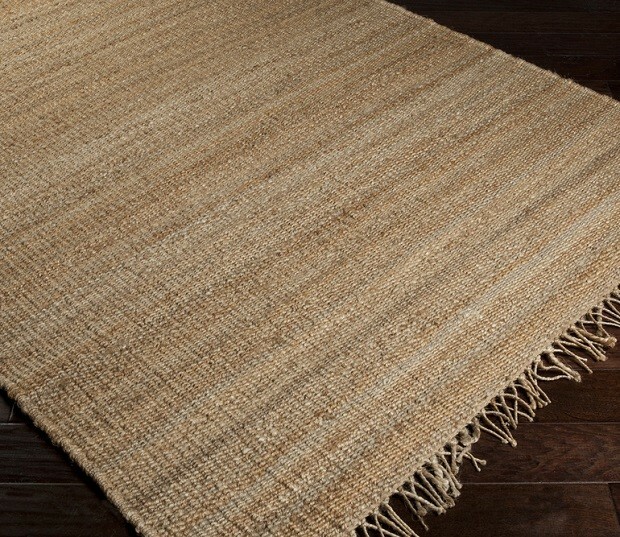 Jute Rugs are a must have in any farmhouse! Or beach house..or any house for that matter. I currently have 2, but want more! And starting at under $100 THEY ARE A STEAL! Snag one while you can! Here!!! I hope you all had a great Tuesday. Here's to hoping the rest of the week flies by! Loving all of these! I've been debating making my own magnolia wreath but you know... Buying one is just so much easier. Best Farmhouse Decor on Amazon! Incorporating Farmhouse Style in the Garden!